Matters of General Interest / Re: Good Quotes. For every circumstance: bare, enigmatic, historic, funny. Infuse your life with action. Learn to enjoy every minute of your life. Life is 10% what happens to you and 90% how you react to it. Only you can change your life. Positivity, confidence, and persistence are key in life, so never give up on yourself. Stay true to yourself, yet always be open to learn. I don't see how you keep putting these out so fast. But hey, that's okay, you keep spitting them out and I'll keep downloading. Thanks - the angles won't work with FAR (the wall angles are 12, 57, 76, 8 degrees....all over the place (! ))but certainly there is nothing stopping it from being turned into an overhanging prop. Other Projects / Re: Reverse engineering SC4, help welcome. Some chance to see it on a 1x1 FA lot? At first sight, it looks perfect for that. 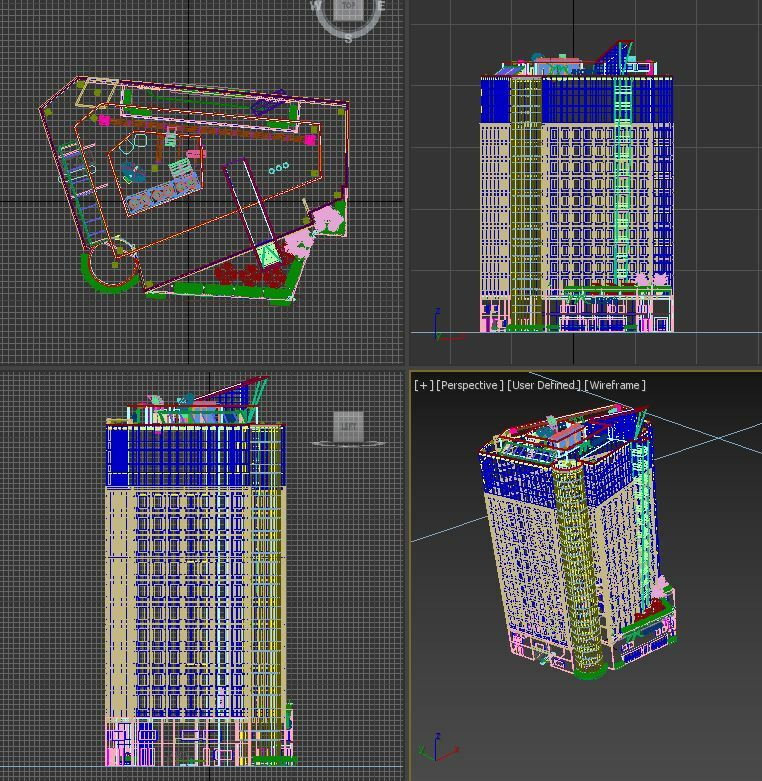 Simmer2's Place / Re: Simmer's Lotting Lab. hmm I do wonder about getting a version with no cars so we can add our own if want to have it packed full. 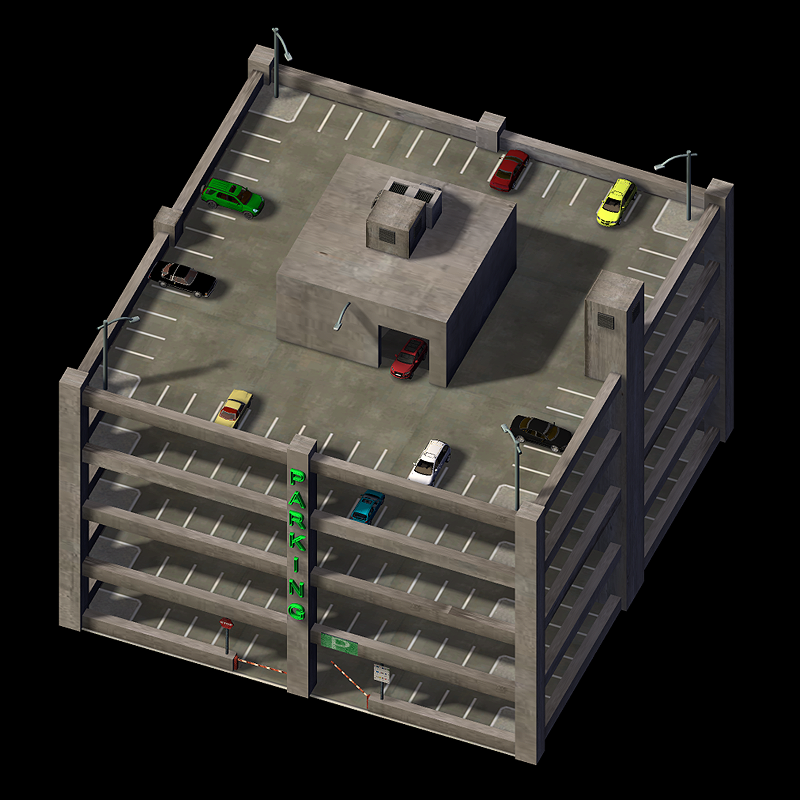 - three or more versions of this same parking building and on the additional versions there would be different cars or same cars on different locations, and the whole set-up would work as a timed prop family. 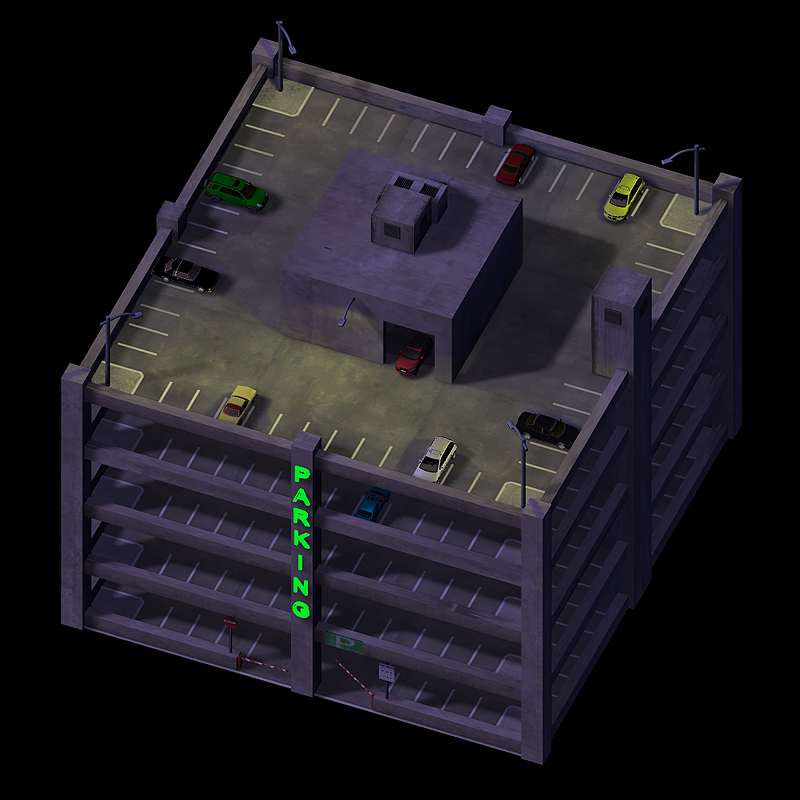 Anyway it's a really nice building, and always great to see more variety of these urban parking complex specially that we don't really have many (if at all) in HD. So thanks for working on this. Yep it can be used in many different settings. Here is a little update. A few more cars and SUVs and some night lights including a lit sign. Still have a few more things to add. Love that little building. It breaks up the square feeling of the game. Nice. 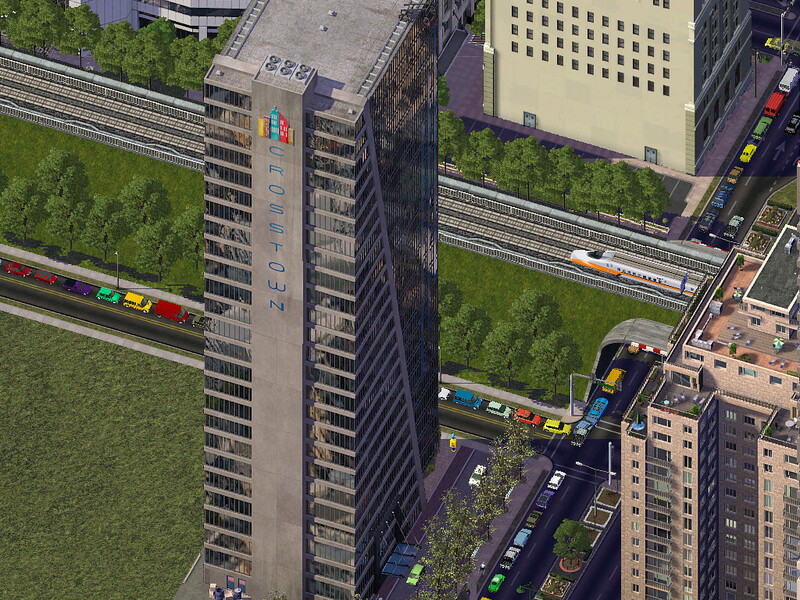 Its common design will fit perfectly in my cities centers.